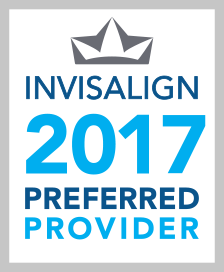 All our professionals at Silverman & Associates maintain the highest levels of accreditation and pursue ongoing education to stay abreast of the latest trends in dentistry. 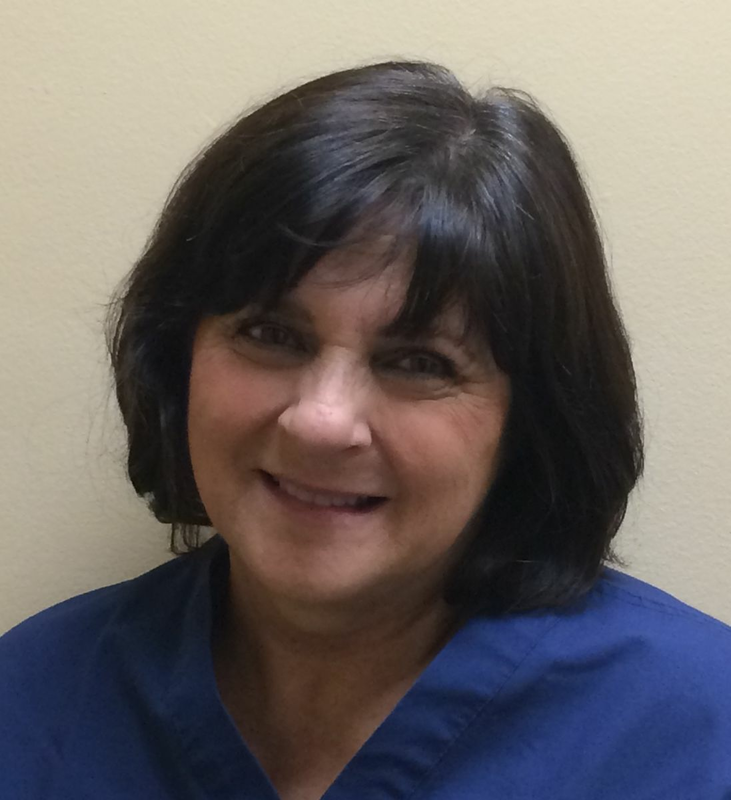 Monique Spinelli has 27 years of Dental Hygiene experience. She graduated from Farmingdale State College in 1990 with an Associate of Applied Science in Dental Hygiene. She has taken many continuing education courses for general health issues such as osteoporosis, HIV and Hepatitis C infection, caring for medically and physically compromised patients, sleep apnea, Invisalign, and periodontal cases. Additionally, Monique has 23 years of experience specializing in periodontal scaling. Her goal is to provide comprehensive dental care with a gentle touch. Monique lives in Auburndale with her husband and two daughters and enjoys traveling, baking, and gardening. Leroy was born in Trinidad and Tobago. He started his education while living in Canada and was a Dental Assistant for over 15 years. After moving to the New York area he attended the Borough of Manhattan Community College where he received an Associates Degree in 1996. Following that he attended New York University and earned an Associate of Applied Science in Dental Hygiene in 2005. Leroy continued his education at NYU and received a Bachelor of Science degree in Biology in 2007. 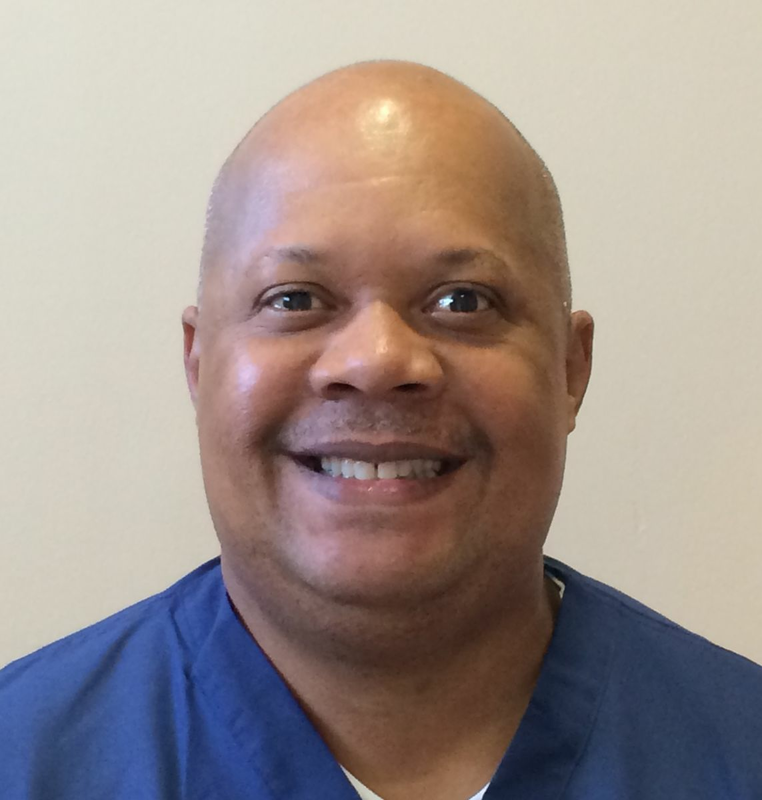 Leroy is also certified to administer local infiltration anesthesia and nitrous analgesia. He is continually attending special education courses, especially on HIV and infection control. Leroy enjoys cooking, baking, and cricket. June has been in the dental field for over 12 years. After 6 years of working as a dental assistant, she decided to become a hygienist. June attended the NYU College of Dentistry where she earned an Associate of Applied Science in Dental Hygiene in 2013. June is certified to administer local infiltration anesthesia and nitrous analgesia. She has taken many continuing education courses such as infection control, oral cancer, and periodontal therapy. June enjoys traveling with her three daughters.